Saint-Gobain businesses Jewson and Frazer have been appointed as suppliers of road maintenance materials to all councils in Scotland through the Scotland Excel Framework. The Scotland Excel Framework is a group which extracts maximum value for the 32 councils across Scotland by harnessing their buying power by utilising one pricing structure. 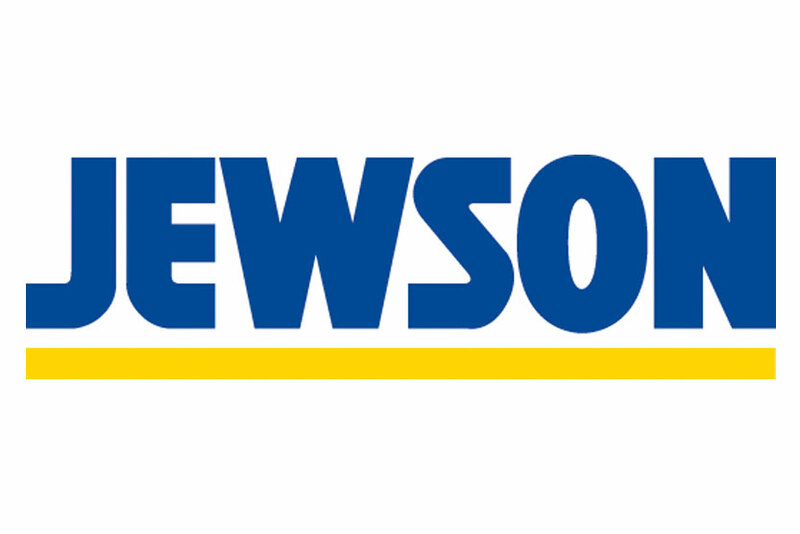 As well as maximising value for Scottish councils Any business with Jewson and Frazer through the framework will also result in proportional contributions to local communities such as support for events and the donation of free materials to community groups. 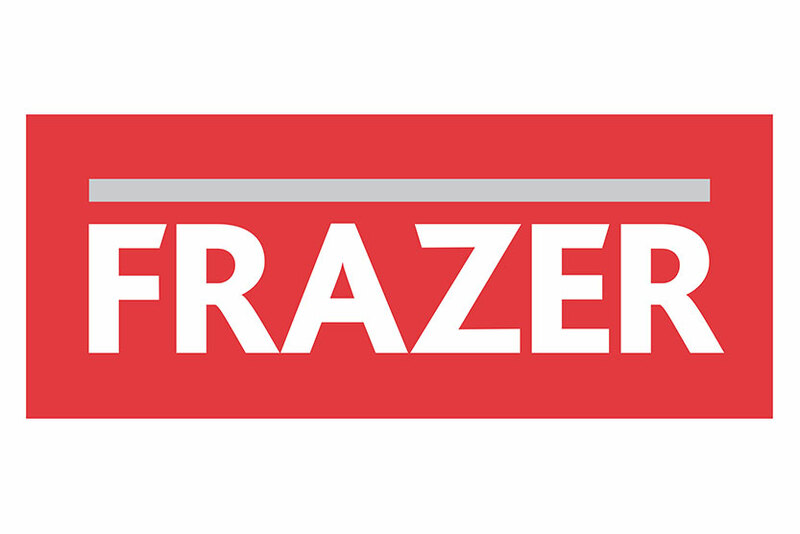 "We are delighted that Jewson and Frazer will be able to supply road materials to 32 councils in Scotland. Road maintenance is an important part of keeping Scotland running and we are pleased to kick off this three year contract." Products that Jewson and Frazer can supply include, but are not limited to, drainage products, concrete products, line marking tools, anti-skid products, bollards and verge markers.